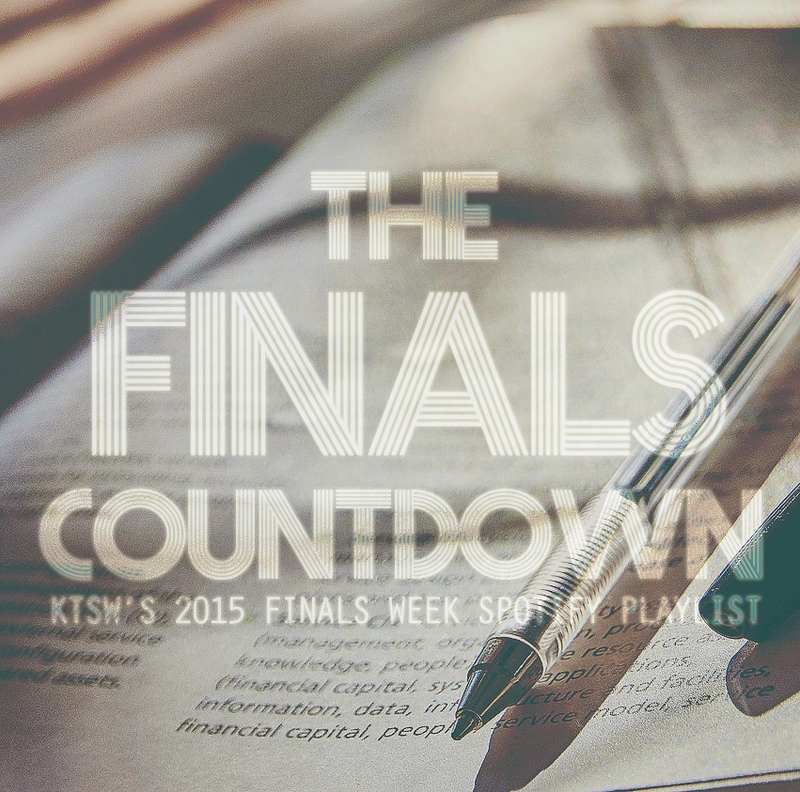 Finals week has officially hit Texas State’s stomping grounds and we have the perfect Spotify playlist to ease your stress. Being a completely student-run staff we know your pains this week and complied a list of 12 motivating tracks to get you through this week. We’re here for you on the other side, Bobcats. Best of luck!